My audio interview today is with New York based voiceover talent Linda Bruno. There is nothing like speaking with a master of any art, and Linda's career credits speaks to her mastery of not only the art of voiceover, but the business as well. And to top it off, she continues to train her voice in the endless pursuit of higher levels of ability, and protection from strain. It is my great pleasure to work with her every week from her office to mine, over Skype. What the preferred term for her line of work is. The trip to Miami with her father when she was 18 and the kindness of a pro that lit the fire for Linda's voiceover career. The current state of business for skilled voiceover talent, and what Linda does to stay competitive in the field. What it means to work union (SAG-AFTRA) vs non-union. The really fun stuff: How Linda met Meryl Streep backstage while doing 'voice of goddess' at the She Awards at Radio City Music Hall. The not-fun stuff: How she deals with difficult clients who don't know what they want. What it means to be a professional with a great reputation in this field. How improv classes can be helpful for honing voiceover skills. 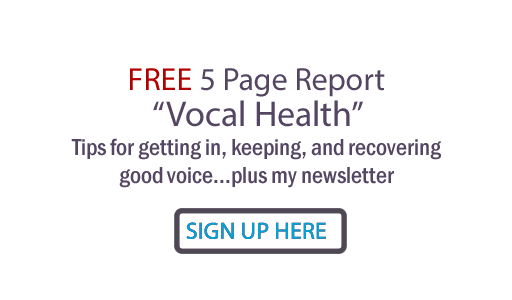 How acting can help with message delivery in voiceover as well as singing performance. Why Linda still takes vocal lessons. Why Linda believes it's no longer necessary to have an ISDN line for voiceover work. Her practical advice for those interested in developing a professional career as voiceover talent. Her website is www.LindaBruno.com. She can be contacted there. From voicing promos for National networks to making you laugh with character voices to providing your pharmaceutical or banking information over the phone, Linda Bruno has been tagged a renaissance woman. Linda’s voice is used daily for Television, Radio, and multimedia formats all over the world. 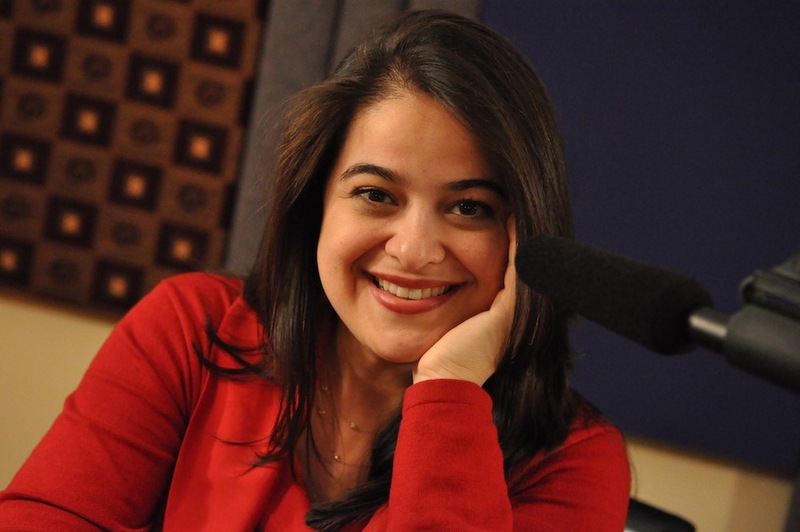 Currently she is the voice of HSN – Home Shopping Network, Disney Jr for South East Asia, Fandango, The Weather Channel as well as the voice of “Alex” for United Airlines’ website. And some of her specialties include retail spots and auto dealerships. Her voice has been described as the perfect mix, appealing to both the male and female demographics. She’s the girl next door or young mom with diversity for dramatic interpretations while still maintaining an approachable feel. Her Studio: Sennheiser 416 Mic, Pro Tools with Source Connect and Telos Zephyr for ISDN sessions. Turnaround time: Three to 24 hours. Credits: Walmart, Pfizer, Disney Asia, HSN, The Weather Channel, Fandango, United Airlines, TLC – The Learning Channel, CNBC, CNBC Asia, CNN, Stride Gum, VH1, Nickelodeon, Verizon, Costco, McDonalds, AT&T, Kraft Foods. Various radio and TV stations across the country. Local and Regional auto dealerships including Mercedes Benz, Acura, Jaguar, Kia, Chevy, VW, Lexus, Honda and more. If you like this podcast, please leave a review, especially at iTunes! see the link to ratings and reviews. Thanks!